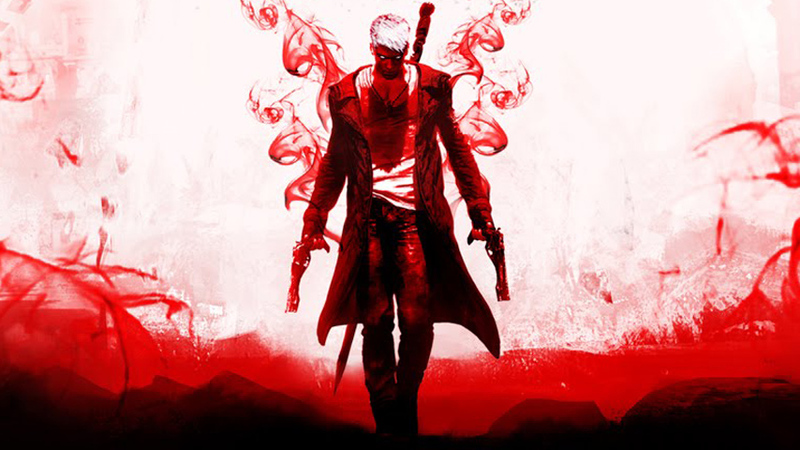 More 60FPS DmC: Devil May Cry Definitive Edition footage for the pleasure of your eyeballs. DmC: Devil May Cry Definitive Edition includes a new optional modifier called Must Style, which means you won’t be able to damage enemies until you hit S style rank. You can switch it on in conjunction with other difficulty modifiers if you’re after a real challenge. “Use this not only to increase the game’s overall challenge, but also to improve your ability to create stylish combos and learn the ins and outs of each enemy type. Try it on a low difficulty mode to essentially turn a roomful of enemies into a multi-target practice dojo,” Capcom said. Remember to click through to YouTube and watch this in Chrome to enjoy the full 60FPS effect. DmC: Devil May Cry Definitive Edition hits pS4 and Xbox One in March, with extra modes and features in addition to the makeover.